Home Entertainment news Jason Derulo Clashes with American Pilot, claimed he was mistreated . Jason Derulo Clashes with American Pilot, claimed he was mistreated . And none of it is positive. The artist took to Instagram last night to detail what happened to him at Miami-Dade airport after he claimed he was mistreated at the facility in relation to baggage fees. However, the airline said that most Concierge Key members were only allowed to check a maximum of three bags at a time. In response to the misunderstanding, Derulo and most of his group boarded the plane. One person stayed behind to check the remainder of the bags on to a later flight. According to Local 10 News, though, after the plane left the gate for the runway, the person who had stayed behind called Derulo and told him that an airline representative said he was going to be charged .This is when Derulo lost it. The singer stood up and got demanded the plane return to the gate. He got into a heated confrontation with the pilot, at which time called the police to meet the plane at the gate because "the captain of the plane needed several passengers removed from the plane," based on the official report. "I get off the plane, 15 police officers waiting on me, like I'm a criminal," Derulo explains in his Instagram account of the incident. The star then said that the officers' demeanor changed when they learned he was a celebrity. Here is how Derulo went off about the entire ordeal on social media: . @americanair I spent millions on your airline throughout the past ten years between myself and my entire staff but have still experienced racial discrimination today at miami airport!! American Airlines later tweeted at Derulo to get in contact with the company to resolve the issue and later released a statement about what happened. "Flight 275 returned to the gate prior to departure," the airline wrote, according to Local 10 News. "A passenger elected to deplane in order to travel with their checked bags. The passenger has been rebooked with his checked bags on a later flight this evening." Derulo - who was previously kicked off a flight in August 2015 when his bodyguard reportedly got into an argument with TSA agents - talked to People Magazine about the back-and-forth. He said that he isn't looking for special treatment of any kind. 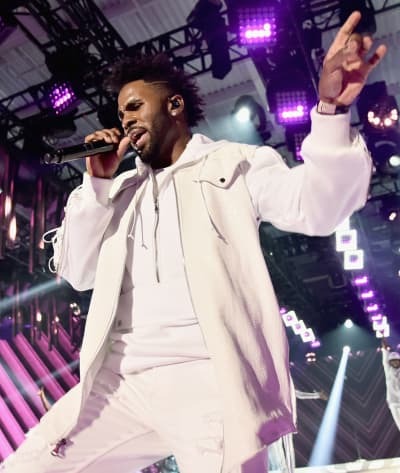 The Miami-Dade Police Department report, however, claims that an airline employee told cops that Derulo and his group “smelled of marijuana and were getting aggressive” when they were checking in. It also says they refused to show their IDs to employees or later to the police, upon being initially confronted about the problems they were causing. 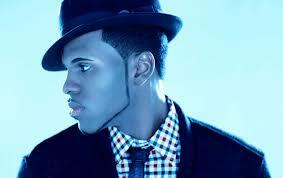 No charges were filed against Derulo or any member of his entourage.